Do you have a goal of making money with your blog? And you need to at least consider what I’m going to suggest. 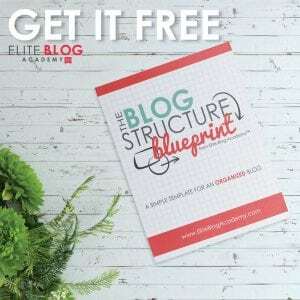 It will be brief, but it will be the difference between laying the foundation to make money with your blog, and spinning your wheels writing thousands of words no will ever read. Not all content is profitable. I did a quick search on Pinterest for “blog post ideas” just now. And I got back lists of ideas, HUNDREDS of ideas, that suggest writing things like “a recent trip you took” or “what’s in your bag?” or “share your thoughts on (some popular subject)”. Now, there will always be some exceptions to the rules… and the exception here is this: when you are a famous (and I mean big) blogger, you can probably get away with writing about what’s in your bag, or with sharing your thoughts on some popular subject. But when you are a small fish and you’re trying to make money with your blog? The 31st lesson I learned? 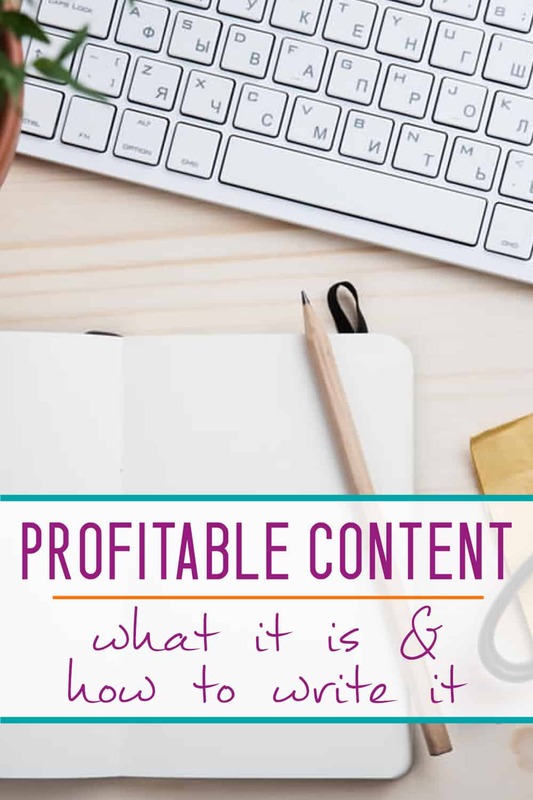 Having a solid understanding of what is profitable content and what is not will ensure that you don’t waste precious hours writing stuff that no one else will ever read… or stuff that won’t make you a dime. Profitable content is content that solves a problem for someone. 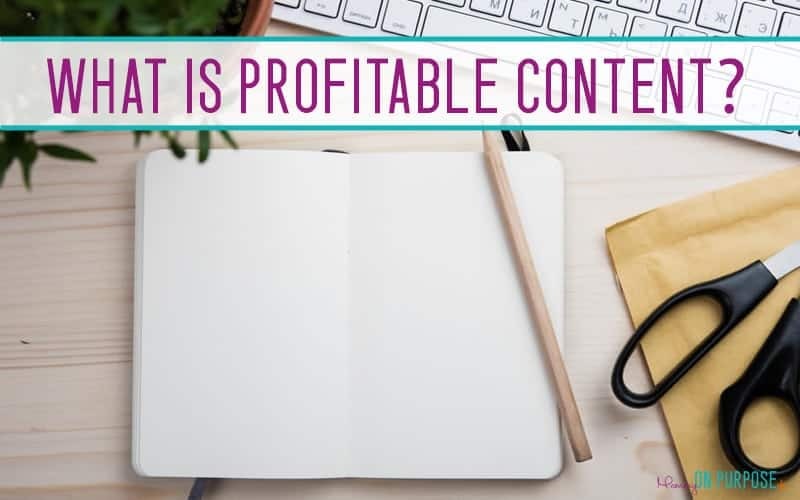 Profitable content is content that will show up in a search on Pinterest or on Google or Bing or any other place where you can search. Think about the kind of stuff you search for online. You search for recipes, for “how to get ink out of carpet”, for “how to make money online“. You search for “Christmas decorating ideas”, or “how to grout bathroom tiles” or “how to cure exema”. I have never, ever, searched for “30 things I have learned in the first 30 years of life”. And that is why that post has never made a dime. Entice them to click into your post. I have a series of posts on living well with anxiety that do very well. NONE of them are called “My experience living with anxiety” (even though, technically, that’s what they’re about). 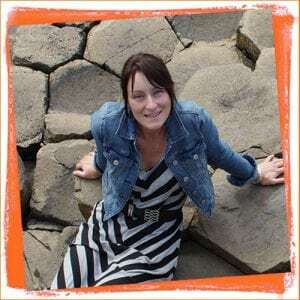 Related: Affiliate Marketing for Bloggers – What You’re Missing! These posts are written (and titled) to answer the question of how the reader might live well with anxiety. They are designed to appear when someone searches phrases like “how does diet affect anxiety?”. I do think that there is a time when heartfelt content can make you money. If you have a strong Facebook following (in particular) you might be able to get heartfelt content to take off, and you can make money from ads on content with many thousands or millions of views. So, your blog in it’s entirety, should be reader focused. 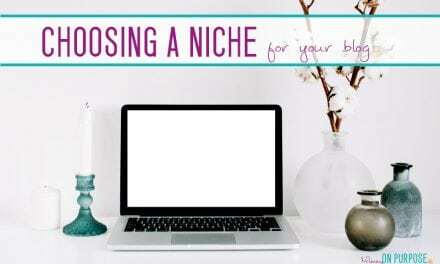 Even your “about you” blurb should say something about how being on your blog will benefit them. But I won’t be looking for that post to make any money. Ever. Because I understand what profitable content is. Profitable content can be almost anything. Review posts and tutorials (like this one – How to Start a Blog) are GREAT, personal experience posts are fine – i.e. I wrote about my experience finding a work at home job in the post Real Work at Home Options for People Serious About Escaping 9-5, and it does awesome! List posts are amazing, because people want lots of information fast. 5 Ways to Heal Your Gut is a post that brings me Amazon commissions every single month without fail. 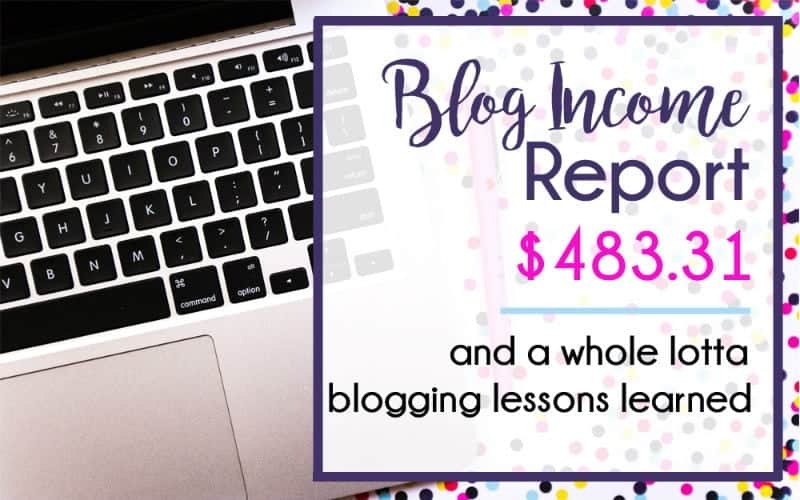 Not EVERY post on your blog has to be a profitable post – but it’s helpful if you can link to a profitable post FROM the posts that are not going to make you any money in and of themselves. 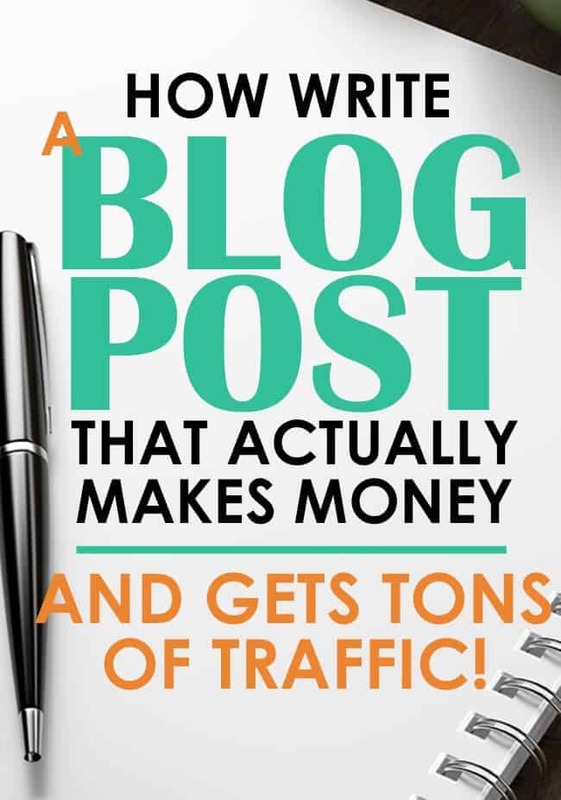 It might take you some time to figure out how to write profitable content, and that’s fine. Every post is a learning experience. You can always go back and update bad posts later. Not everything I say is always 100% “the rule”. If you can find a way to make a story about your cat profitable, more power to ya! This post appeared right when I needed a motivational boost. I’m still agonising over choosing a theme. Your blog continues to inspire me to keep going. My blog-in-progress is still a secret, my family don’t even know what I’m doing. Thank you for posting this while you are so busy in your Mommy role. How do I start a blog? Where do I place it to be seen by the masses? Carly!!! This post resonates so much with me right now! I make my income from affiliates on my blog and couldn’t put into words what works and what doesn’t. Lately I’ve been distracted by all kinds of things. Growing my social medias (mainly IG and FB) so my numbers “look good” to be able to work with sponsors. There are so many strategies and it’s honestly soooo draining! And I honestly hate how FAKE it all is! Affiliate income (esp. 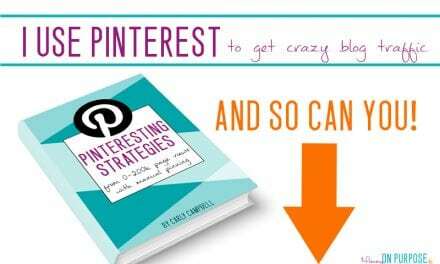 if your traffic comes from pinterest) will do GREAT in posts that you can find in a search. More of those = more income! I absolutely adore your site! I stumbled upon it tonight and I am so glad I did! I feel like we can be parenting soul mates together! Your ideas and beliefs resonate with me so much! HI Merrawyn – thank you so much for reading <3 I just loved this comment! Following your recommendations, my website generating some traffic now. I’m a programmer, not an internet marketer but I have started to learn marketing in the last couple of months and about how to write profitable content. Using some techniques my site went from zero to 500 visitors and I have decided I want to share my story. So I have written my really first blog post “https://codeweby.com/how-i-went-from-zero-traffic-to-over-500-visitors-and-3250-pageviews-in-less-than-two-weeks/” that is focusing on your mentioned techniques about how to write profitable content. I was a bit shy to publish that post but now it’s online and I’m so excited about. You are really motivated me to start. thank you! HI Attila!! GREAT work on the move to profitable content. So important! Great post 🙂 Loved the honesty and also the reminder that sometimes posts are for you! I had one about failing that hasn’t had a lot of reads but it was more for me. So I get you 🙂 Thanks! YAY Keisha!! I hope you do! Great post! Starting a local wedding blog and these tips helped tremendously! Thank you!